Hello Friends… Today we teach you “ Use Fingerprint scanner in Multipurpose “. 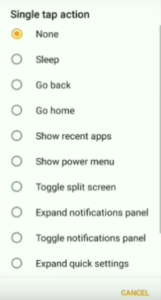 In every Android device they have fingerprint scanner they have limited Permission to do action. But we can do easily more things with Fingerprint scanner. 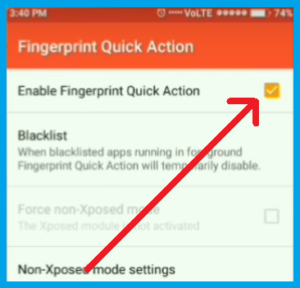 This Method work in every Phone need only fingerprint scanner. 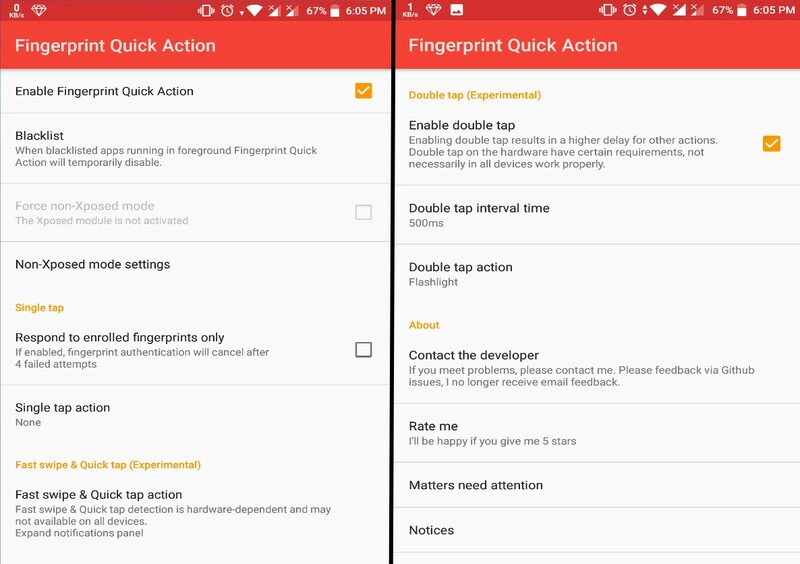 Step 1 :- Download and install Fingerprint Quick Action Application in youe Phone from Google Play Store in Free. Step 4 :- Now Click on “Single Tap Action” select your action which you want to perform when you single tap on your Fingerprint scanner. 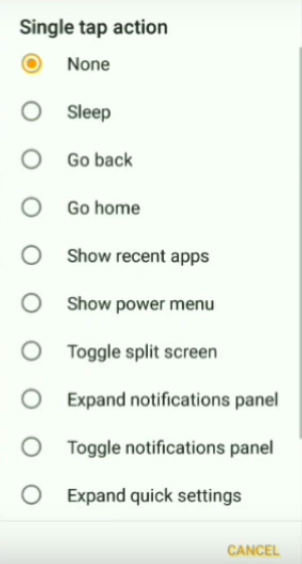 Step 5 :- See the Below screenshots in this screenshots you see more options to with different steps just like double click, fast swipe right & left Up and down and Quick tap action and more. We try Many thinks with Fingerprint. Fingerprint give you very high security of your data. So you easily secure your phone’s data with Fingerprint Scanner. If you have any problem with this post, please leave a comment we give you solution for your problem.